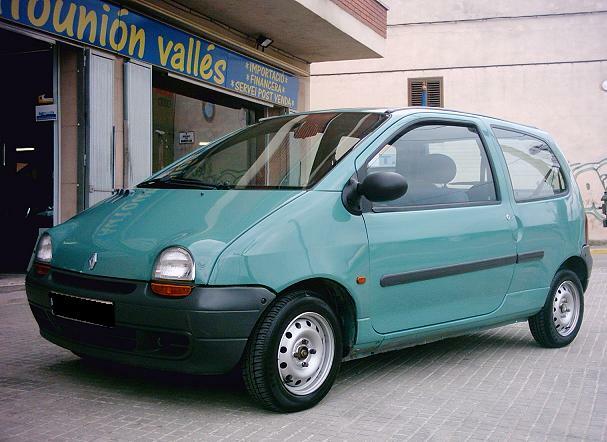 Patrick Le Quement´s little wonder, the Twingo. A reference for anthropomorphic design. 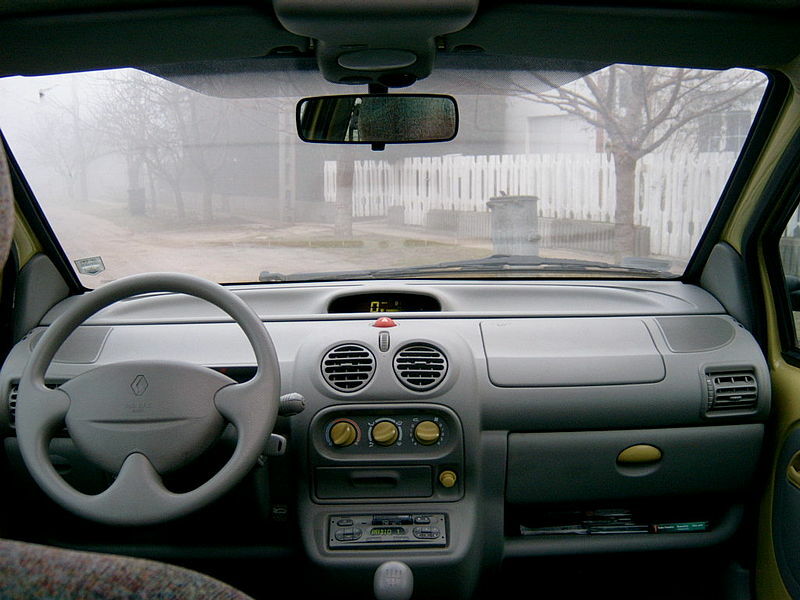 Twenty one years later, the Renault Twingo still holds up as both an very decidedly unthreatening car and a solid bit of industrial design. Seldom are cuteness and aesthetic discipline united in such a successful way. Simple engineering underpinned the car: small four cylinder engines driving the front wheels and an assembly method with cost excised yet done in a very acceptable way. The interior is worth a look too. The large radii are expressive of friendliness yet the overall alignment of the elements is every bit as rigorous as in an Audi or VW. The car had an exceptionally long run too. It was only discontinued in 2007 when the entirely charmless successor was revealed. I am quite convinced that the Mk1 will be roaming the roads of Europe long after the majority of Mk2s are so much spun metal and shredded plastic.